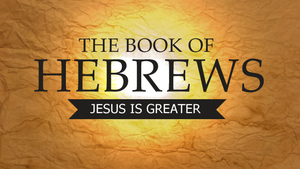 Pastor Scott preaches from Hebrews. Pastor Scott preaches from a number of books, but there’s no primary reference this week. This is part 3. Pastor Scott preaches from 1 Corinthians. This is part 2.